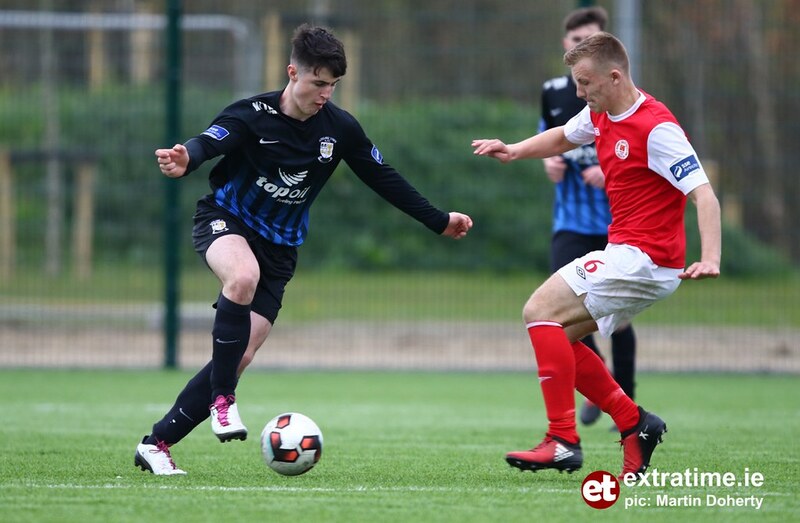 The game has ended between St. Patrick's Athletic U19 and Athlone Town U19. 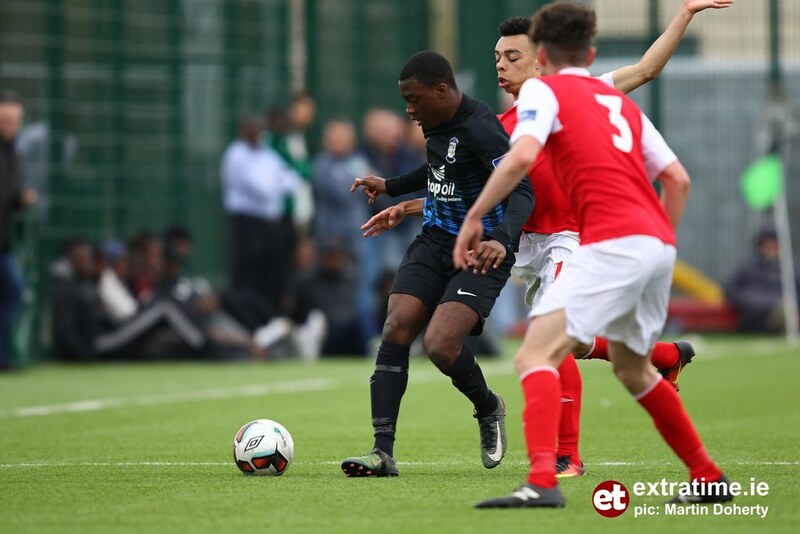 Prince Wanzio is booked for Athlone Town U19. Josh Hogan is booked for St. Patrick's Athletic U19. 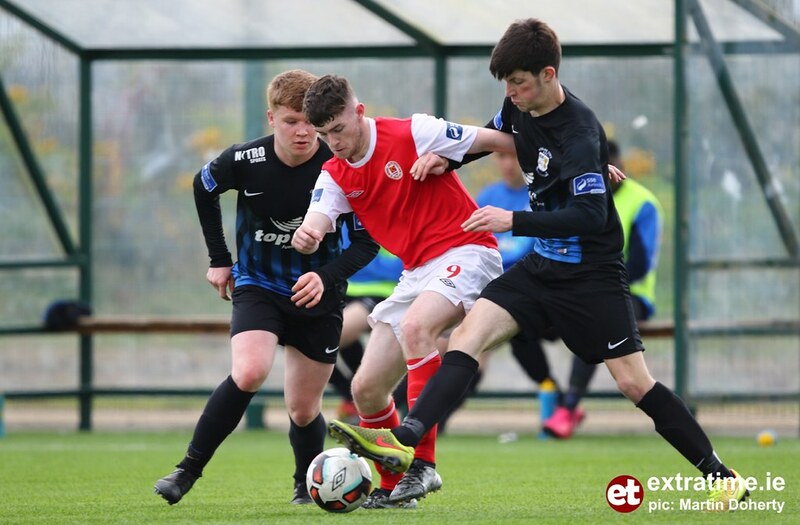 Luke McNally replaces Jason Grouse for St. Patrick's Athletic U19. Cormac Gavin replaces James Newell for Athlone Town U19. 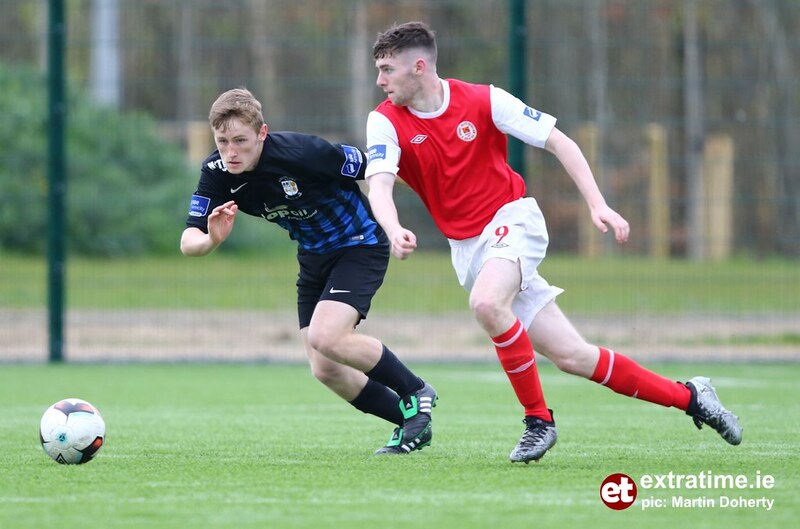 Cian McMullen replaces Paul Cleary for St. Patrick's Athletic U19. 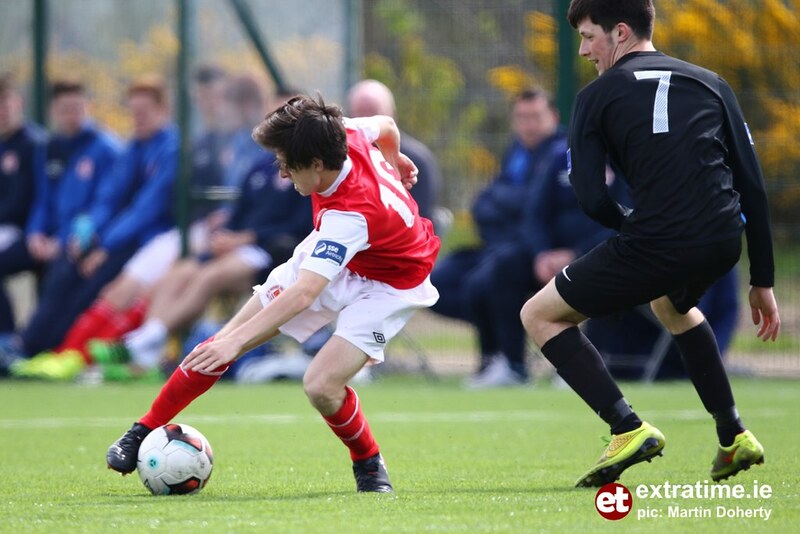 Jason Grouse scores for St. Patrick's Athletic U19. 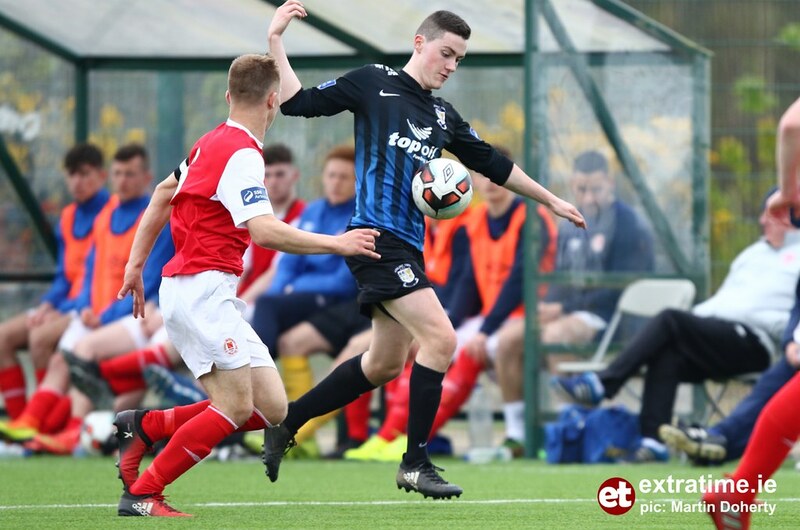 Sean Nolan replaces Eric Donnelly for St. Patrick's Athletic U19. Hafeez Bolarinwa replaces Conor Layng for Athlone Town U19. 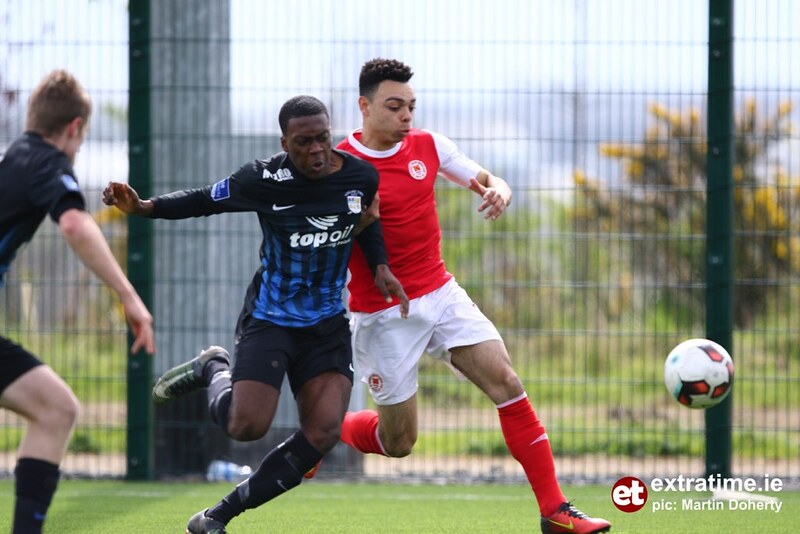 George Mukete replaces William McAdams for St. Patrick's Athletic U19. Kyle Hogan replaces Aidan Keena for St. Patrick's Athletic U19. 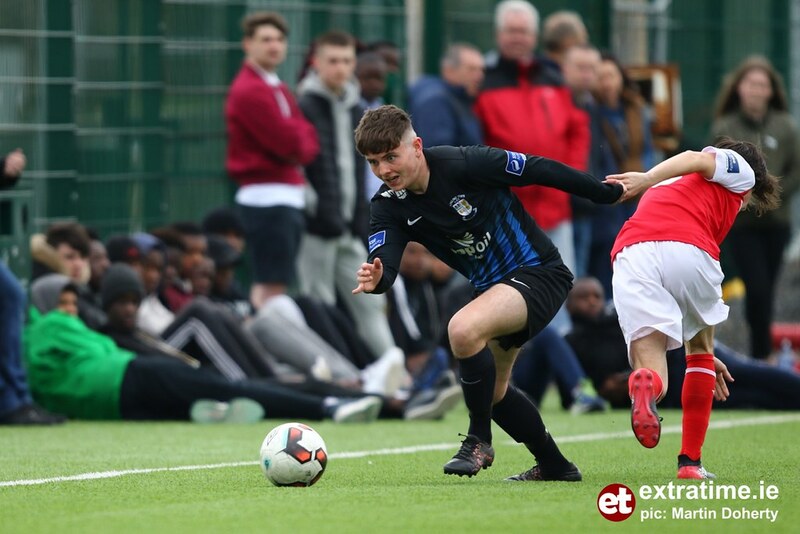 Prince Wanzio replaces Ian McCormack for Athlone Town U19. Joe Carmody replaces David Fortune for Athlone Town U19. Jack Hall replaces Mirsad Zejnullahu for Athlone Town U19. The second half between St. Patrick's Athletic U19 and Athlone Town U19 has started. It is half-time between St. Patrick's Athletic U19 and Athlone Town U19. 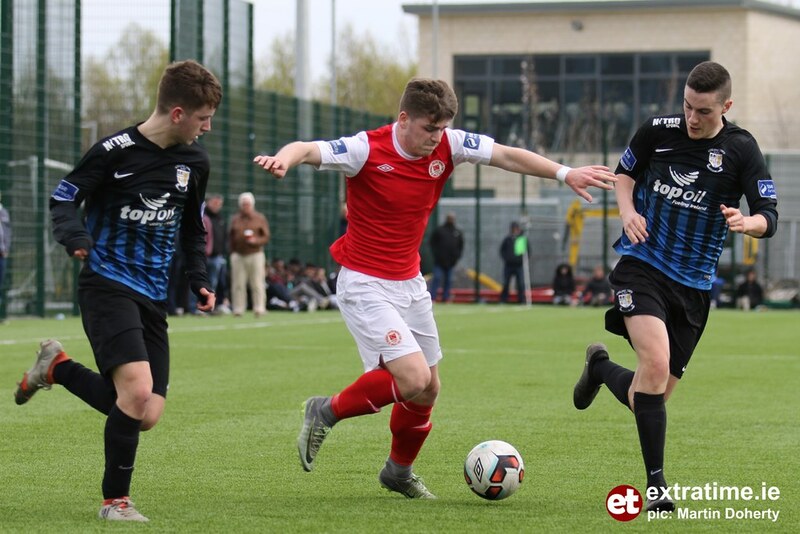 William McAdams scores for St. Patrick's Athletic U19. Josh Hogan scores for St. Patrick's Athletic U19. 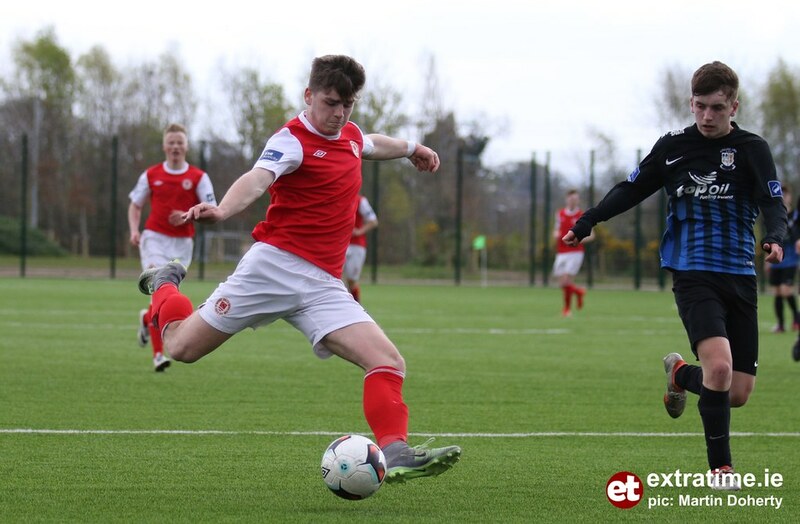 Aidan Keena scores for St. Patrick's Athletic U19. The game between St. Patrick's Athletic U19 and Athlone Town U19 has kicked off. Luke Nolan scores for St Patrick's Ath U19. To be Confirmed scores for St. Patrick's Athletic U19.